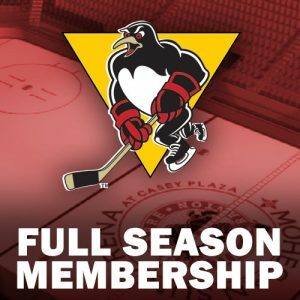 The Wilkes-Barre/Scranton Penguins make their only trip to the Adirondack Bank Center this season to face off against the Utica Comets on Friday night. 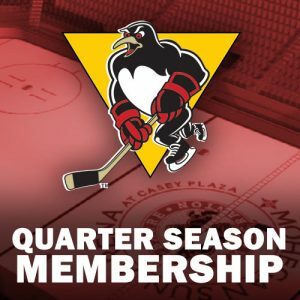 The Penguins (37-19-5-2, 81 pts, .643%) have secured points in their past two games, and currently sit in second place in the Atlantic Division, while the Comets (31-23-6-4, 72 pts, .563%) are currently in the fourth and final playoff spot in the North Division. Friday’s game is the second of two meetings between the clubs this season. 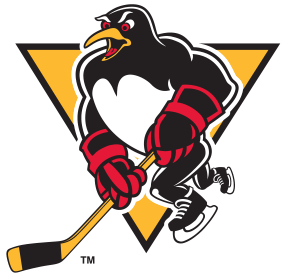 The Penguins put forth a strong offensive effort in a match-up with the Toronto Marlies, twice coming from behind, before falling in overtime, 4-3, at Ricoh Coliseum on Tuesday night. 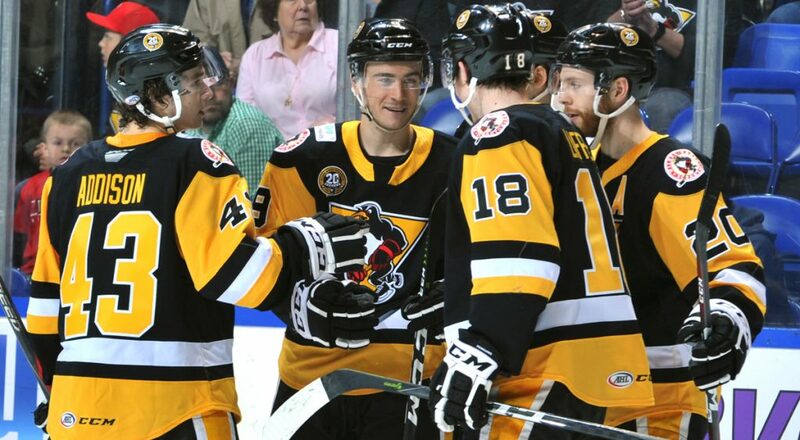 Wilkes-Barre/Scranton earned a valuable point in the standings with the loss in extra time. Toronto saw Kyle Baun, Andrew Nielsen, and Calle Rosén all score in regulation, while the Penguins Daniel Sprong, Garrett Wilson, and Ethan Prow found twine in regulation. Both Tristan Jarry and Garrett Sparks had to face barrages and stood tall for their team, but it would be the Marlies night as Adam Brooks put the game away on a two-on-one 1:17 into OT. The Comets topped the Marlies by a score of 3-1 on Sunday evening at the Ricoh Coliseum. Mason Marchment scored the Marlies lone tally late in the first, but Tanner MacMaster scored his first professional goal and Zack MacEwen fired a slapshot past Marlies goaltender Calvin Pickard to take a 2-1 lead. Patrick Wiercioch extended the lead to 3-1 before Thatcher Demko and the Comets defense shut the door on Toronto’s high-powered offense to secure the victory. Demko finished with 38 saves to improve his record to 21-11-6. Daniel Sprong is second among AHL rookies in goals (23) and third in points (48). 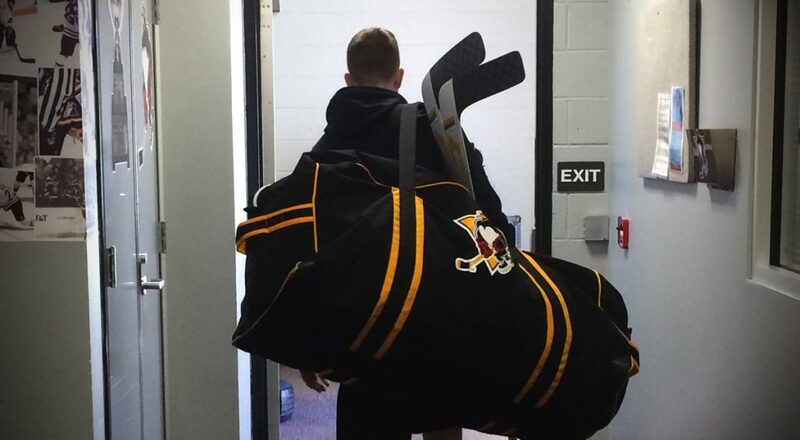 Last Sunday’s game between the Penguins and Hershey Bears was Ethan Prow’s 100th AHL contest. Tuesday’s game between the Penguins and Marlies was Jean-Sebastien Dead’s 250th AHL contest. 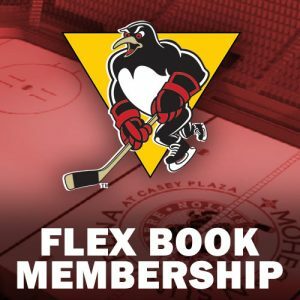 Teddy Blueger leads the AHL with four overtime goals. Blueger had his first three-point night of the season and second of his career on Sunday, scoring a goal and two assists. Andrew Cherniwchan topped his 2016-17 goal total of four and now sits one away from his career high of seven, which he reached in 2014-15 with Providence. With an assist Sunday night, Cam Darcy now has points in four of his last five games and has collected five points (3+2) during that timespan. The Comets penalty kill was able to right the ship after allowing three power play goals last Friday night. Utica turned in a perfect 5-for-5 performance Sunday night against Toronto after killing all three deficits it faced on Saturday. 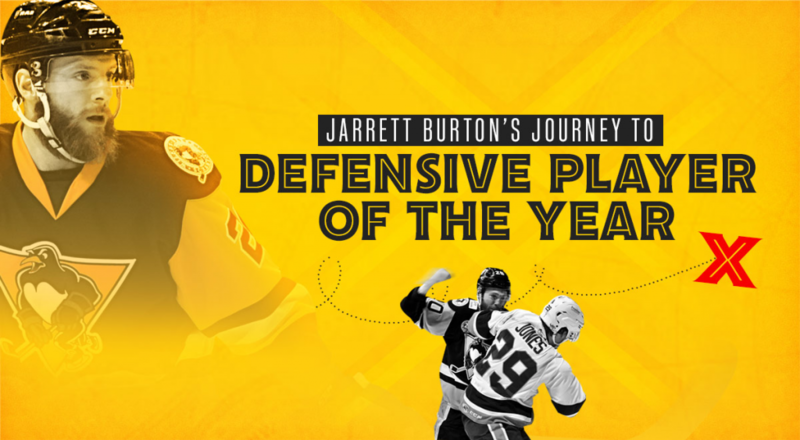 They have killed off 15 of their last 19 penalties. Jayson Megna spent parts of three seasons with the Penguins scoring 66 points (40+26) in 144 games.